33cl glass, the best way to enjoy your wonderful delirium brew. 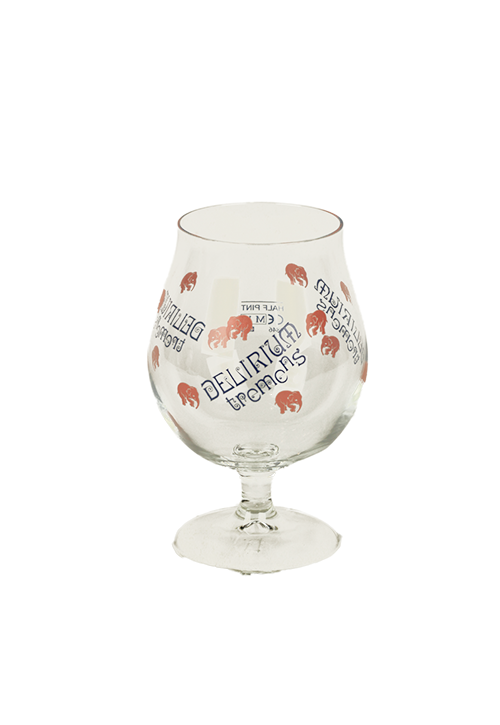 Founded in 1906, the Huyghe Brewery is famous for its flagship beer, Delirium Tremens. With its premises capable of producing over 18,000 beers per hour, the Huyghe Brewery offers up a wide range of labels and distinctly different tastes.